I shall be picking two cartoons for this blogathon – one film and one TV show. 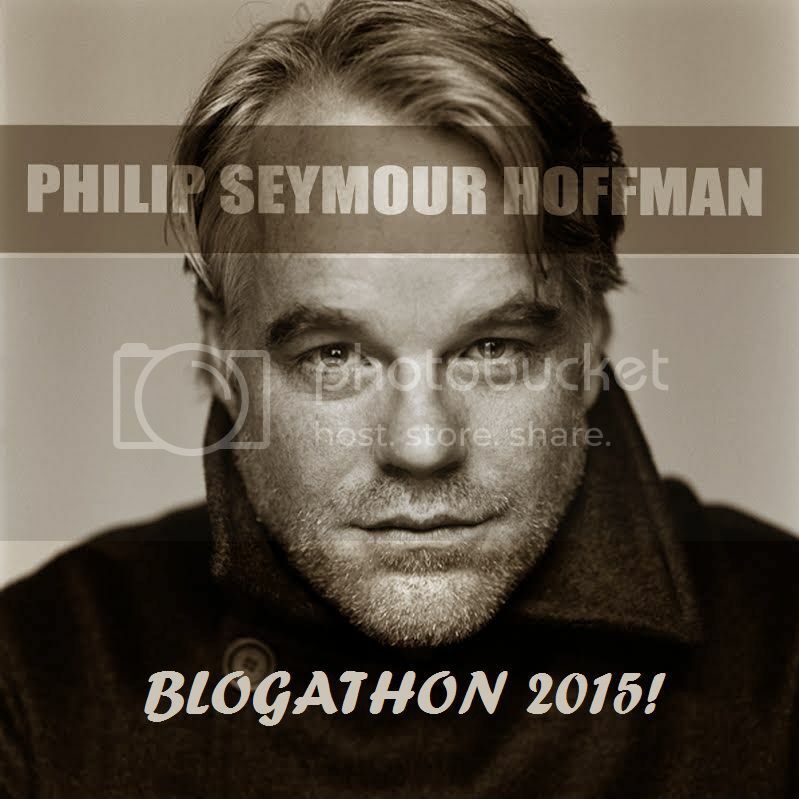 I stumbled across this new blogathon hosted over at moviemovieblogblog and thought, ha! The perfect time to have a little rant about what I think is one the most clever, surreal and bizarre cartoons ever put to film. I am of course talking about Alice in Wonderland, one of the trippiest rides through a cinematic universe that I can think of – at least in the animated realm. Perhaps some of Studio Ghibli’s stuff, but none of that compares to the intense surrealism of the Disney classic. This will seem like an odd statement to make at this point, but bare with me here. I’ll admit, I’m not one to shy away from psychedelic drugs. In fact, it is what made my post about Enter The Void possible. I’m not saying this to brag or be a twit, it simply relates to my love of this movie. I don’t use LSD very often, so when I do I usually watch this movie if possible, each time watching with my eyes wide open, jaw hanging open, sitting frozen as if someone had pressed pause on the remote control for me. 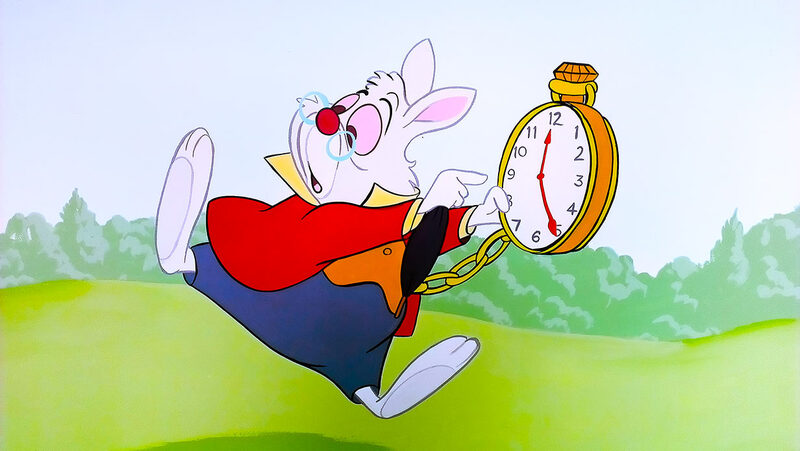 LSD does a lot of strange things to your consciousness, and one of those things is time dilation. Time itself speeds up and slows down, making listening to most music almost impossible. This effects the way Alice in Wonderland feels, as it feels like it is on fast forward, scurrying from one mad situation to the next, with none of it making sense yet somehow is funny in a bizarre way. 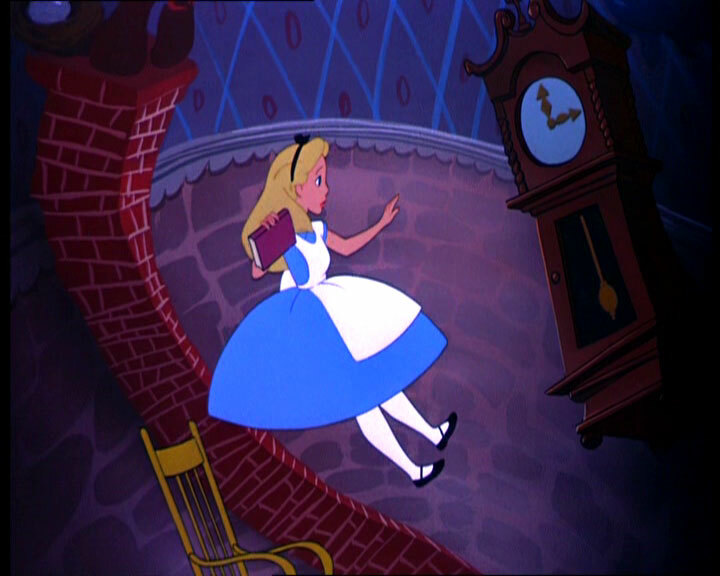 This sensation also changes the sound of Alice’s voice when she sings a song, as it speeds up and slooooooows down… ahhh, the memories. Time itself as a concept is hard to wrap one’s head around. Even with out LSD, I could watch this on repeat. It is mad enough to enjoy the silliness of it all. I mean, how about that crazy caterpillar?! Or how about the dog with a nose that literally sweeps away the path Alice was trying to walk on? Or that crazy loon of a cat who disappearing act is quite the show. Then of course we have that manic tea-party! That entire scene is so well done; it is a tea party I’d sure like to be a part of. Even if they do wreck my watch. If it isn’t obvious by now, I rather love this movie. As for television, there is only one cartoon that matters in my world. It is so incredibly well written, so incredibly weird and adult in nature, it is like a television, sci-fi twin of Alice in Wonderland as it is just as trippy and surreal, if not more so. 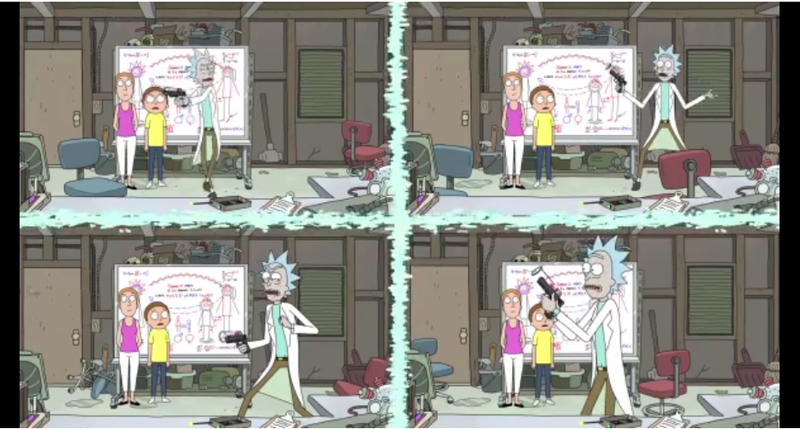 I mean, in one episode, mad scientist and drunk grandfather Rick manages to break time. Just think about that notion for a bit (have have a look at what happens because of his actions, making for a truly intense and insane scenario. 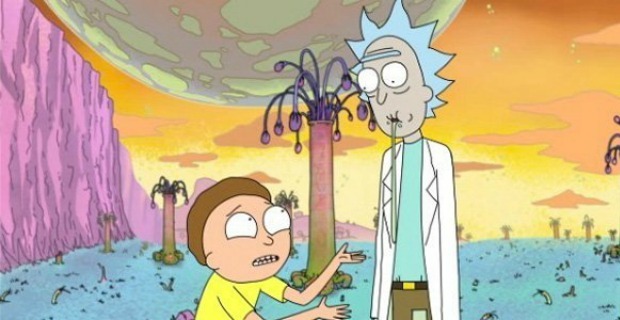 Meanwhile, as Rick and his grandson Morty explore other galaxies and universes, simple things like trees are often drawn to look like genitalia, but not close enough for it to be over the line. This may be for cheap laughs but the true absurdity of these universes is intoxicating. This really is a cartoon worthy of your attention. I mean, it did come from the guy who wrote Community. That alone should be enough!! Thanks to moviemovieblogblog for hosting a fun blogathon, I had fun putting this together. 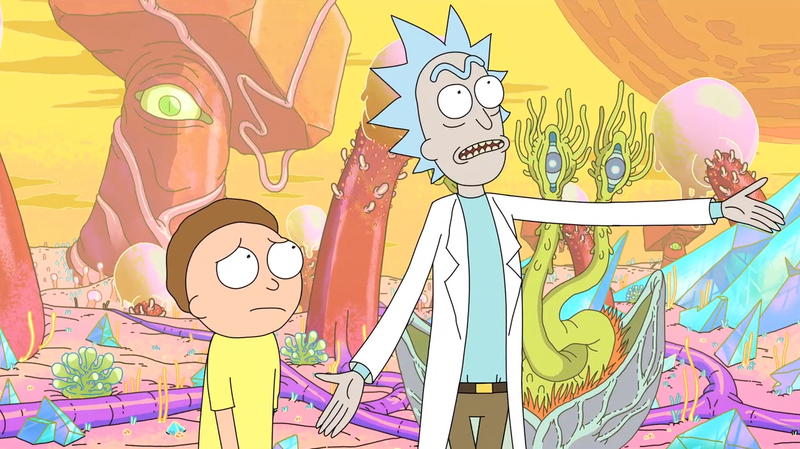 Rick and Morty has been the greatest show on TV/AdultSwim since 2013 and always will be! Ever! yeah the episode just gone was mental. The whole show is crazy I wish there was more of it!! I’ve never come across Rick and Morty. It looks a bit mad. 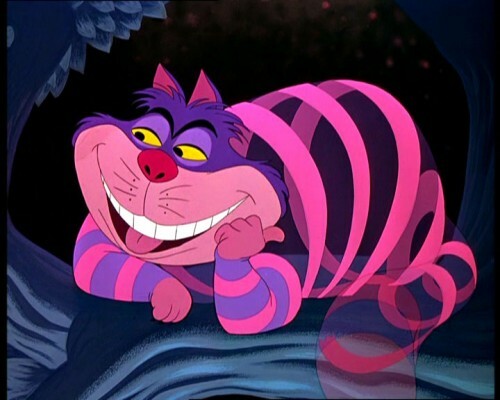 I find it funny that Alice in Wonderland can be so subersive, and yet be from such a long time ago. Nothing out there today, specially not from the likes of Disney, comes close! Mad would be an understatement re- Rick and Morty. It is batshit insane!! Great pick with Alice in Wonderland. And yes, I can definitely see how that helps you appreciate Enter the Void. I’ve never seen your other choice. Rick and Morty is worth a watch. 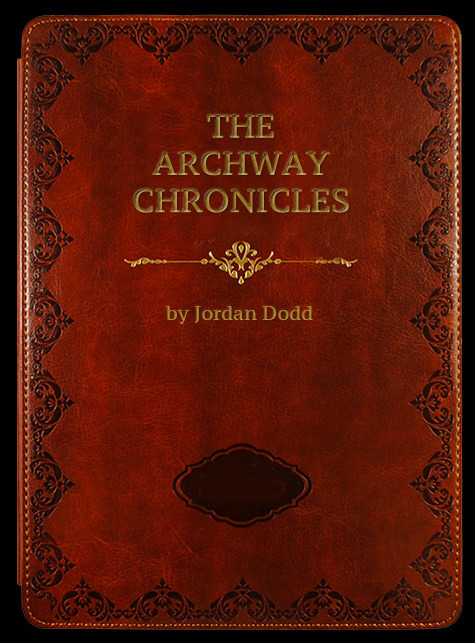 Intensely surreal sci-fi. Yes Rick and Morty is DEFINITELY worth checking out!!!! Its so insane! 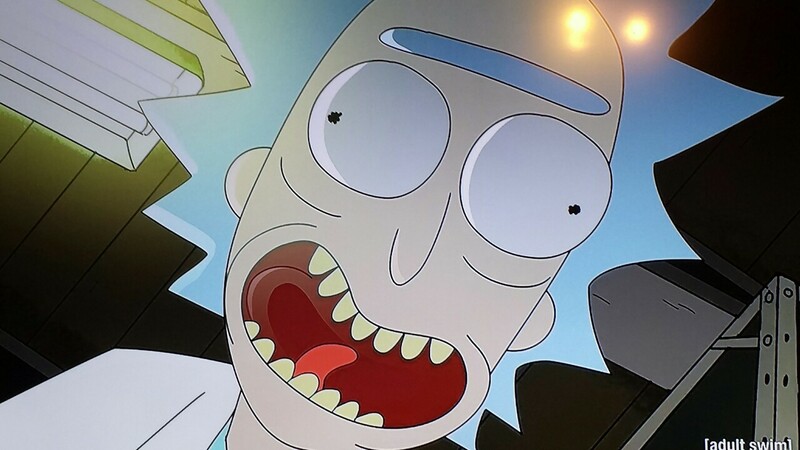 My friend kept recommending Rick and Morty but I didn’t get to it until it popped up on Now TV. I LOVE IT! I wish it were available on UK dvd. I had “Get Schwifty” in my head all weekend! HAHAHA!! Get schwiiiifty!!! Glad you like the show Laura, I simply can’t get get enough!! I’m re-watching S1 now before they take it down. Definitely! I’m trying to arrange a Snakes on a Plane viewing with Emma Wall and the IPC, if you fancy it? Or we could do another one, that’s new to us? Have you seen that one? I haven’t so I’d be up for watching that if you guys are. What time are you thinking? Do you wanna try and sync it up so we can comment as it goes? I’ve seen it, but ages ago. Eric watched it last week so need to see if he wants to watch it again. Otherwise we can watch separately then get together to critique it. 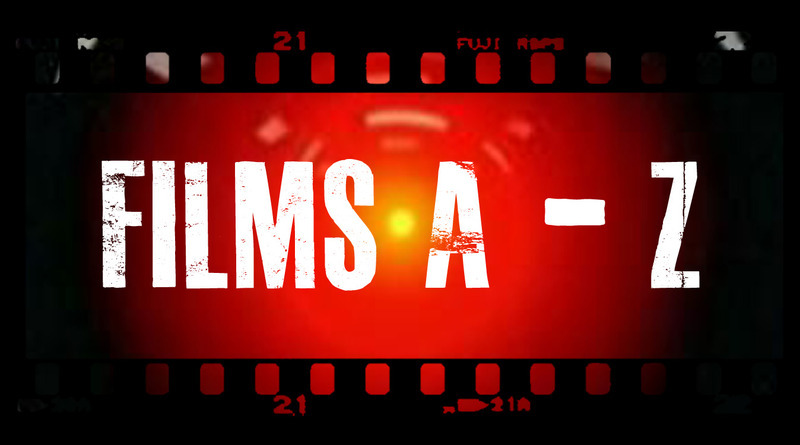 Thank you for contributing your enjoyable entry to the blogathon! 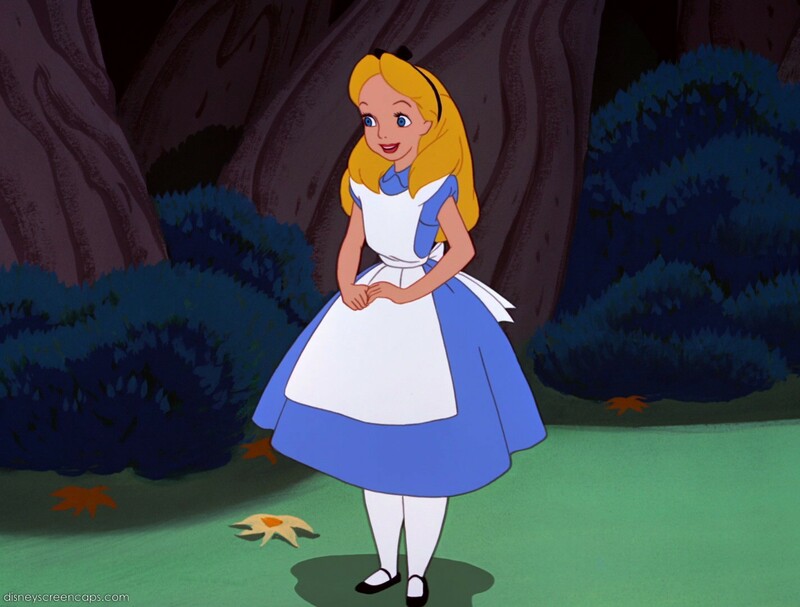 And, uh, thanks for tripping on LSD during ALICE so that I don’t have to. I just watched “Rick and Morty” for the first time today. My son had an Adult Swim marathon on, so I finally sat down and watched the show. Hilarious! Sorry I never watched it before now! True! 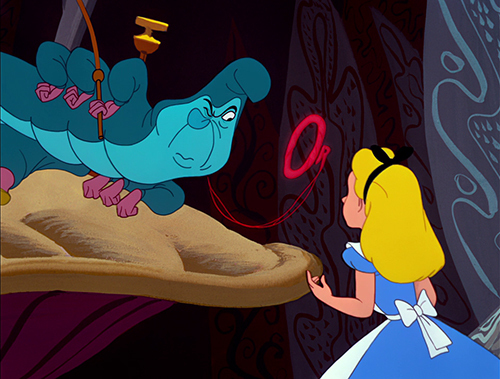 Alice in Wonderland is SO trippy. I remember seeing this for the first time as a kid and giving my mother the side-eye, as in: What IS this movie? Thanks for the introduction to Rick and Morty. Have never heard of it before, but will be checking it out. Haha, that is such a funny reaction you can remember from a young age. Yeah the movie is an absolute trip by itself! 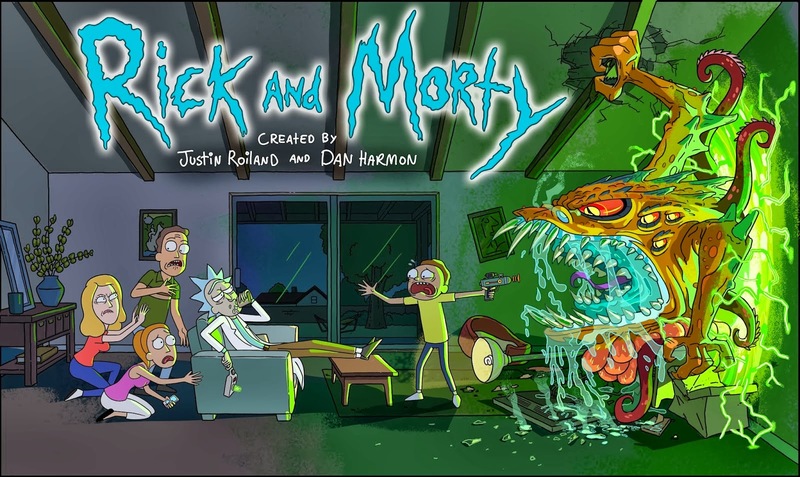 Hope you enjoy Rick and Morty, its crazier than Alice In Wonderland that’s for sure!